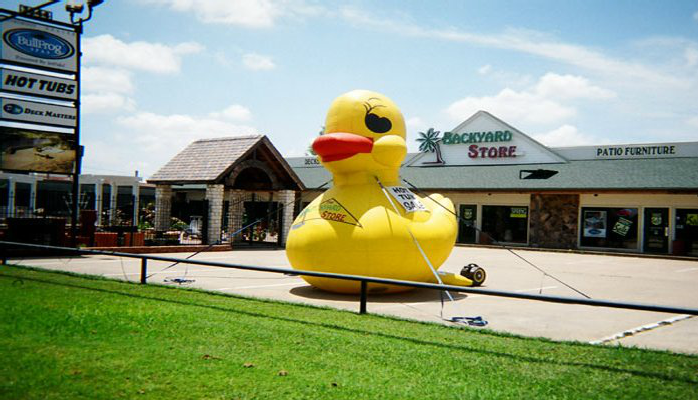 At The Backyard Store, we keep our showrooms stocked with the latest models of Bullfrog spas, outdoor furniture, and backyard accessories including grills, umbrellas and even pottery. We also offer a wide range of accessories and parts for our products as well as spa chemicals. We pride ourselves on our personalized service, and we strive to fully educate customers on their product of interest. Our sales staff has a vast knowledge of the products we offer, and will provide any desired information in a “low pressure, no hassle” manner. 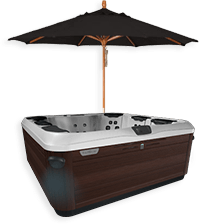 We also welcome spa customers to bring in their swim suits and “test-drive” spas to affirm their purchase decisions.